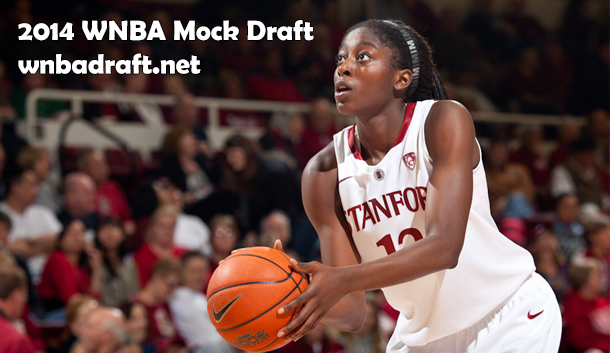 Home / NCAA / Experts: 2014 WNBA Draft Mock up LIVE! The Picks are in from the experts for this year! What do you think? Check out our mock draft here! My team is the New York Liberty,I just hope we can get the young woman Alyssa Thomas .She can run the court,use both hands and she is big and rebound’s well.Think about it if she is available.